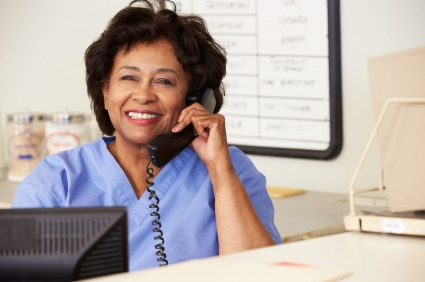 How do potential patients find you? 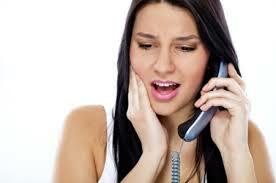 Most people search on their laptop, tab or phone to find a dentist. They might ask a family member, friend or coworker - then search online to learn more about you. If they are over 75, they will probably use the Yellow Pages. 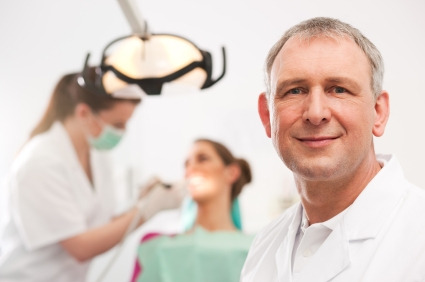 What terms are used when searching for a dentist? Most results show a specific treatment: whitening, Invisalign, Implants, veneers... or "dentist" and "location". If they were referred, and remember, they may enter your name. So, the question to ask yourself is... When they search online, will your practice show up? Will it be on the front page? If not, you won't be clicked on, and they will select your competitor. Our mission, at Red Star Marketing, is to make sure they click on you! Whether you noticed or someone brought it to your attention… it is time to update your website. Perhaps, it looks old, has no functionality, or when searched it can't be found. So, you are in charge of the new dental website. Now what? 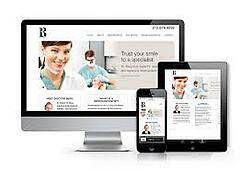 So, you have the daunting task of researching dental websites and finding the best solution for your practice. 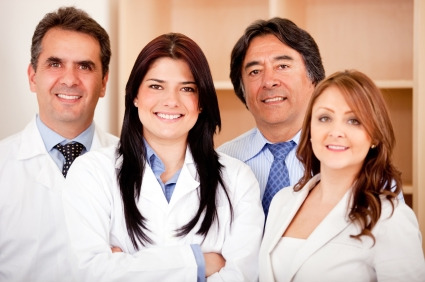 You need the website to do everything the dentist, employees and patients expect at a reasonable cost. Now that your dental website is built, how do you get patients to find it? Ever watch "Field of Dreams"? Unfortunately, just because you build a new dental website, doesn't mean they will come. If your goal is to attract new patients, you need to market your website.